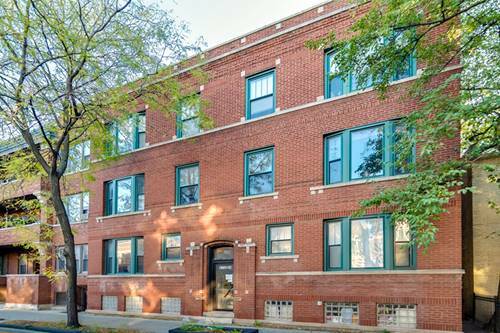 Beautiful 3 Bedroom, 2 Bath Duplex Down with parking on the Andersonville/Edgewater border! 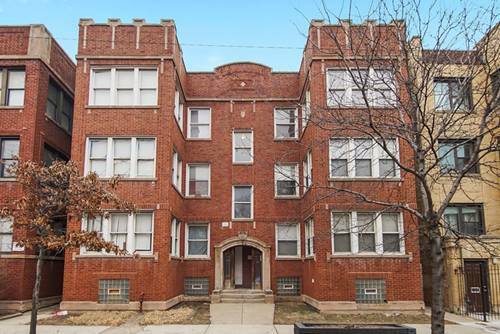 Flexible living space w/2 family rooms, hardwood floors and tons of storage in this condo, located in an intimate 6 unit bldg. Granite & Stainless kitchen opens to living rm (could be used as formal dining), and French doors lead to the 3rd BR/office. The upper floor also enjoys a 2nd BR w/adjacent full bath, and front living rm w/gas fireplace and den alcove for dining or office - truly flexible spaces in this home! 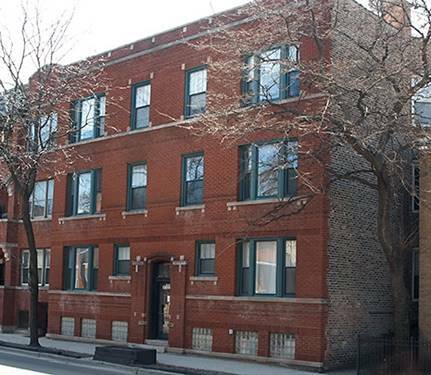 The LL is your private, king-sized master ste, complete w/attached bath, WIC, laundry + more storage! 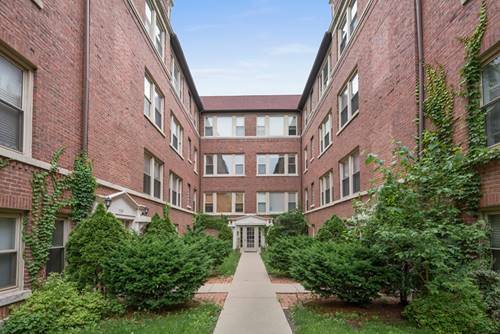 Quiet unit, that even has a patio for outdoor fun! 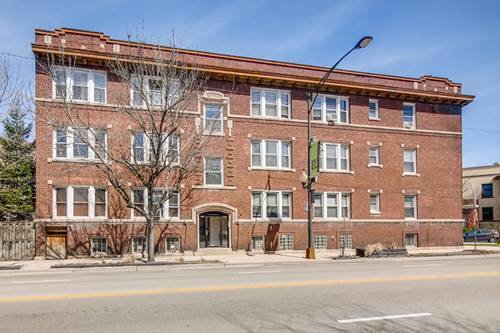 On-site assigned (deeded) parking too! 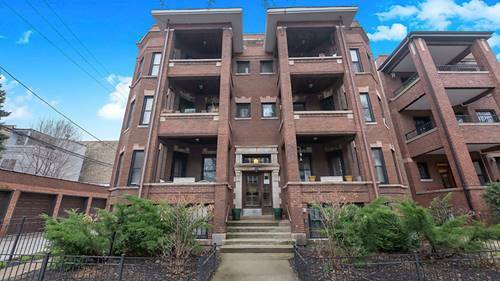 In this home you're in the heart of it all, and just a few tree-lined streets away from the dining/shopping of Clark Street (Little Bad Wolf, Big Jones, M Henry, Calo - to name a few! 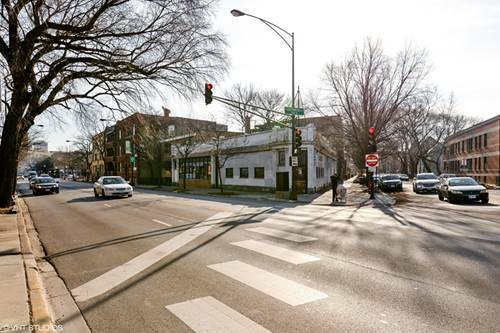 ), Bryn Mawr Historic Dist, lake/lakefront path/beach, grocery, CTA / Red Line - it's all here! Come home! 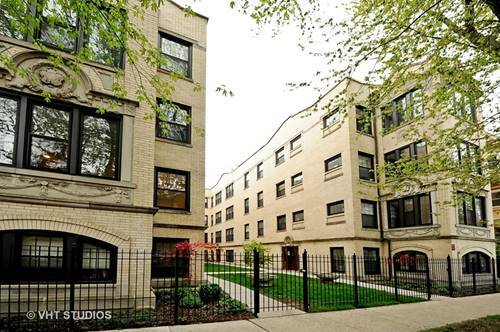 For more information about 5732 N Ridge Unit 1S, Chicago, IL 60660 contact Urban Real Estate.